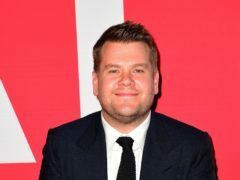 James Corden has once again shown the ability to laugh at himself in a spoof of Calvin Klein’s latest underwear advert. 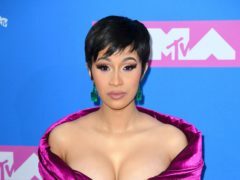 Cardi B tried – and failed – to drive during an appearance on Carpool Karaoke with James Corden. Cardi B is the latest celebrity to take a musical tour of Los Angeles with James Corden for Carpool Karaoke. The Fantastic Beasts star was appearing on The Late Late Show With James Corden when the topic of accents came up. American hip-hop trio Migos took James Corden shopping during their appearance on Carpool Karaoke. 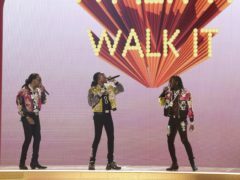 American hip-hop trio Migos will be the latest act to appear on James Corden’s Carpool Karaoke. Ariana Grande shared a picture of her bandaged hand and revealed she injured herself while filming Carpool Karaoke with James Corden. 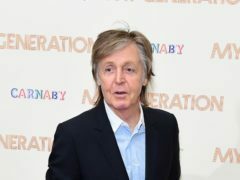 Fans have hailed Sir Paul McCartney’s emotional Carpool Karaoke appearance as the best ever. Sir Paul McCartney has revisited his home city of Liverpool for Carpool Karaoke with James Corden. 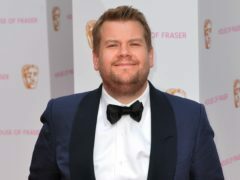 James Corden has brought his Late Late Show to London for the first of four programmes to be broadcast from his home country. 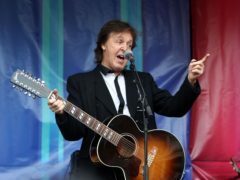 Presenter James Corden has said the memory of filming Carpool Karaoke with Sir Paul McCartney will live with him forever. James Corden has teased fans with a glimpse of Korean boyband BTS’s performance on his late night talk show. 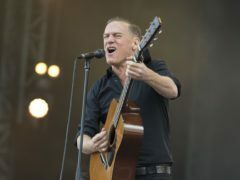 Bryan Adams abandoned a planned appearance on Carpool Karaoke after finding out he had to collaborate with other artists, James Corden has revealed. Harry Styles stepped in for James Corden after the TV star became a father again, just half an hour before his talk show aired. 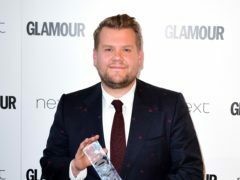 James Corden donned a fish net top and snake hoodie as he attempted to take the place of one of Taylor Swift’s backing dancers in a new segment on his late night talk show. Foo Fighters joined James Corden for a rock and roll sing-along of their greatest hits in the latest edition of the presenter’s Carpool Karaoke.